One of the most warming welcomes into any environment are flowers. 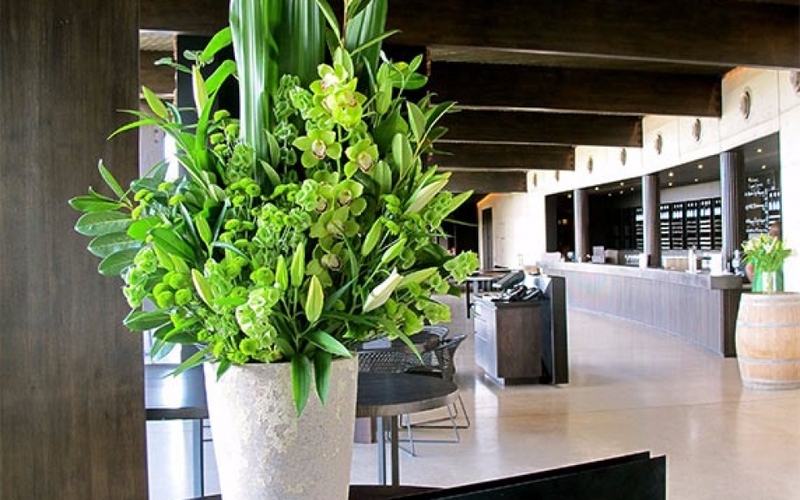 Are you looking for that welcoming edge in your Office, Hotel, Restaurant or Cafe? 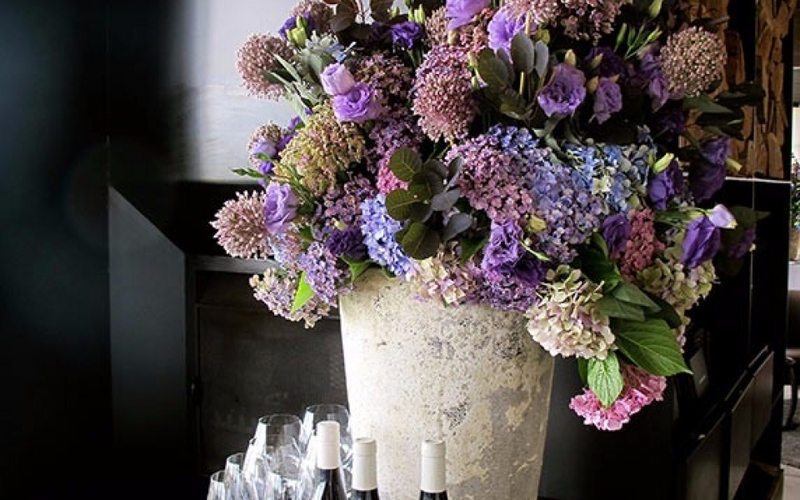 Our floral design will help to make that lasting impression. 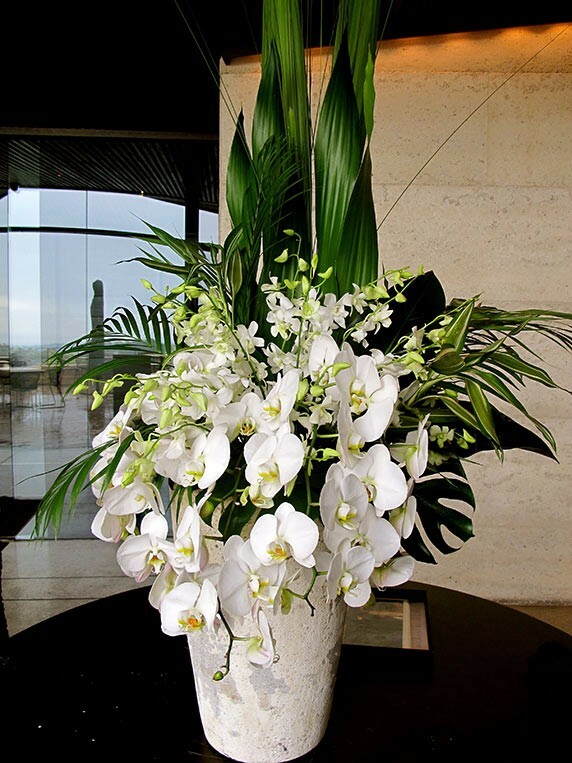 If it’s a floral arrangement for the Office or an important business meeting or event, we will brighten up your work place every week. We can taylor a corporate package to suit your budget. 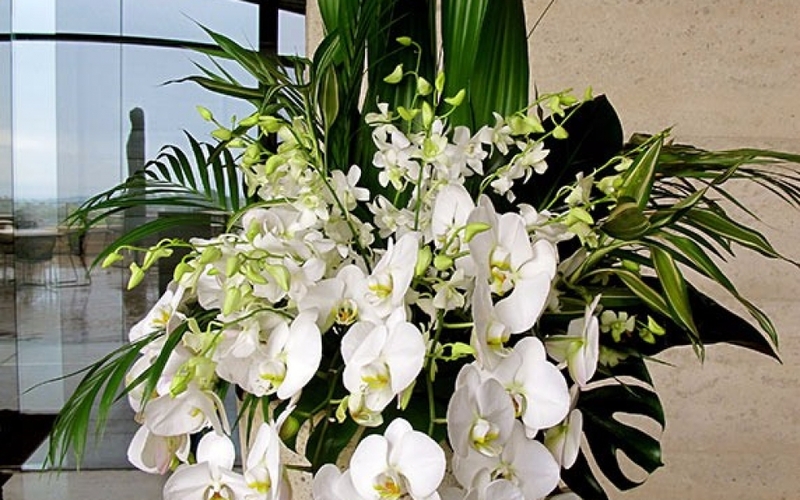 We are passionate about creating individual floral arrangements for your space. 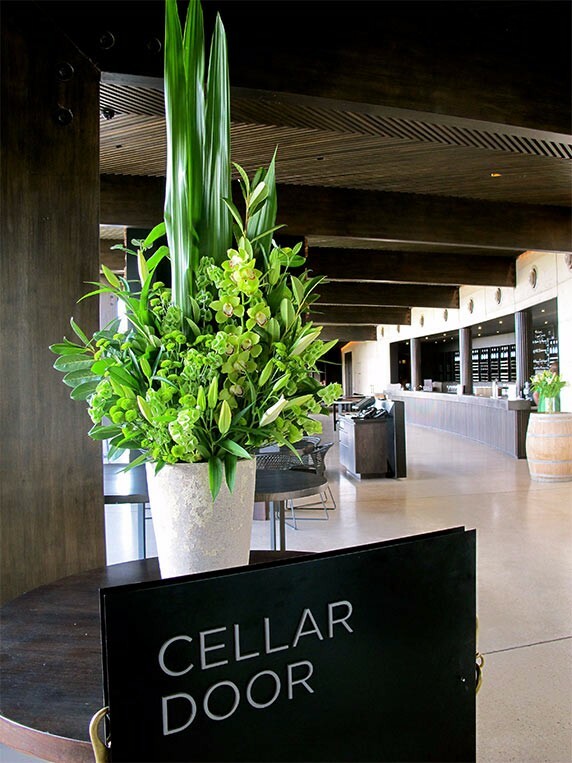 With a history of working with many of the Wineries and businesses on the Peninsula we can design something specifically for your business. 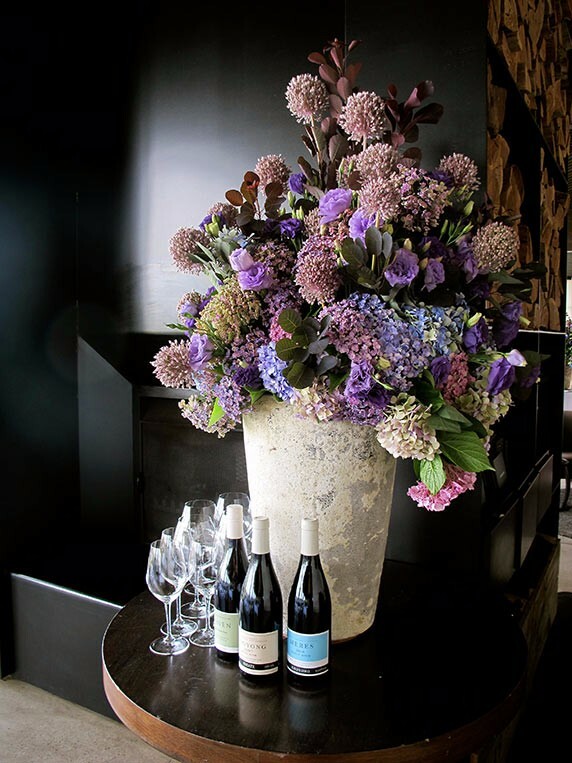 Many of our Flowers are grown locally and sourced market fresh each week. If you’d like to know more or looking for something special that you can’t see on our website, please contact us today.